GB220 by Sencotel is a premium and powerful counter top slush maker which is robust and extremely reliable. Our slush equipment come with enough slush supplies to pay for your investment and comes with on-site parts and labour warranty. 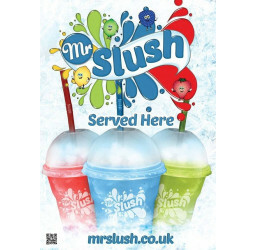 The UK slush market is buoyant and in growth, estimated to be worth £355M per annum. 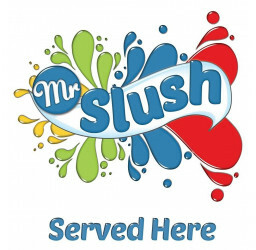 Our customers have been making large profits because they have invested in premium slush equipment which offers reliability, performance and second to none service response support. 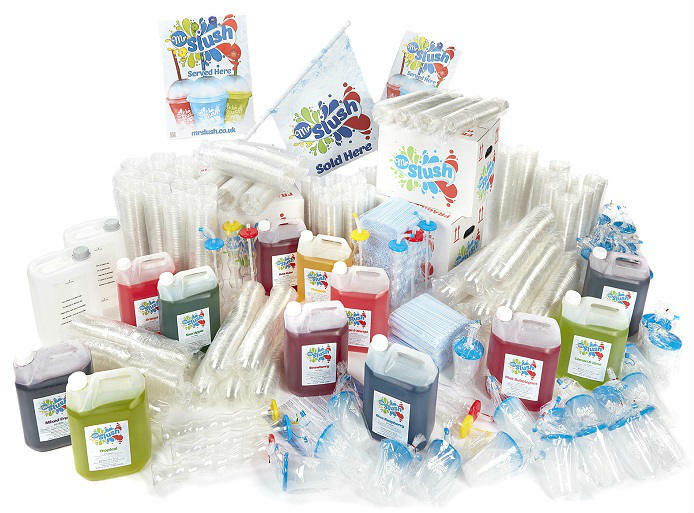 When you buy a quality slush machine from us, you'll receive more that just a machine in a box. 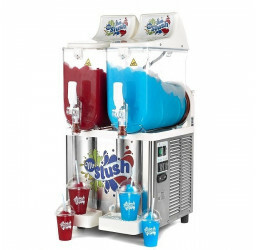 The twin tank GB220 slush maker is a high performance, multi-freeze, premium machine. 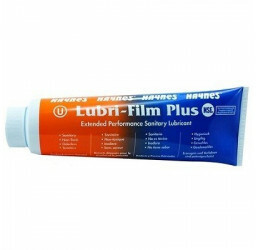 Designed to last 10 years, they feature a compact counter footprint, just 40 cm wide. The slush tank holds a total of 20 Litres of product which freezes down within an hour from ambient temperature. 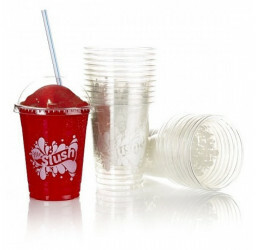 This will dispense up to 100 slush drinks (200ml) or 60 slush drinks (385ml). This machine is also capable of producing alcoholic based iced slush cocktails such as Margarita and Mojito.